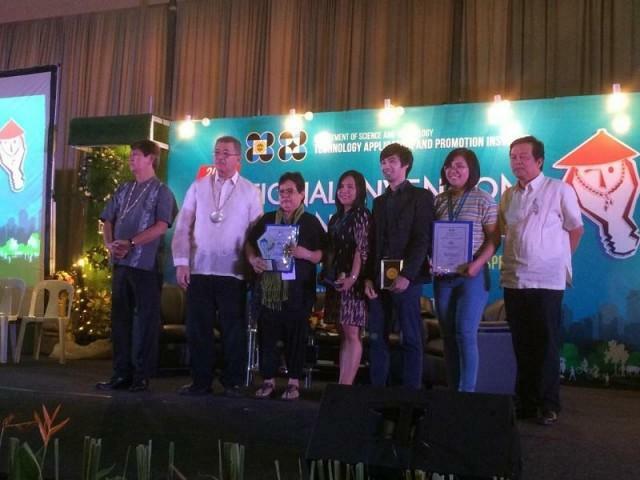 An all-in-one veterinary table, an anti-mosquito bracelet, and a treatment system for solid waste were among the many Filipino-made innovations featured at the recently concluded 2018 National Invention Contest and Exhibits (NICE), held at the Le Pavillon Metropolitan Park in Pasay City from August 14 to 16. Organized by the Department of Science and Technology’s Technology Application and Promotion Institute (DOST-TAPI), the annual NICE supports Republic Act 7459, also known as the Inventors and Invention Incentives Act of the Philippines. It honors the best creations from Pinoy inventors and innovators and aims to encourage Filipinos to come up with new products and processes that are both beneficial to society and commercially viable. The NICE’s participants are comprised of the various Regional Invention Contest and Exhibit (RICE) winners from the previous year, from both the private and public sectors. With the theme “Invention and Innovation for Collective Prosperity,” this year’s NICE was recognized and endorsed by the International Federation of Inventors’ Association (IFIA), as well as the World Intellectual Property Organization (WIPO). DOST Secretary Fortunato de la Peña and DOST-TAPI Director Engr. Edgar I. Garcia led the awarding ceremony on the final day of the event. The competition features six categories as well as special awards, which this year were handed to Dr. Raul V. Destura of UP Manila and Dr. Nestor Michael C. Tiglao of UP Diliman for their winning entries at the 46th International Exhibition of Inventions Geneva; they won gold medals at the international event last April for their respective inventions, the Biotek-M Aqua Dengue Kit and the Smart Surface learning platform. DOST-TAPI encourages the NICE winners and participants to take their creations to the next level by aggressively pursuing their commercial development and release. 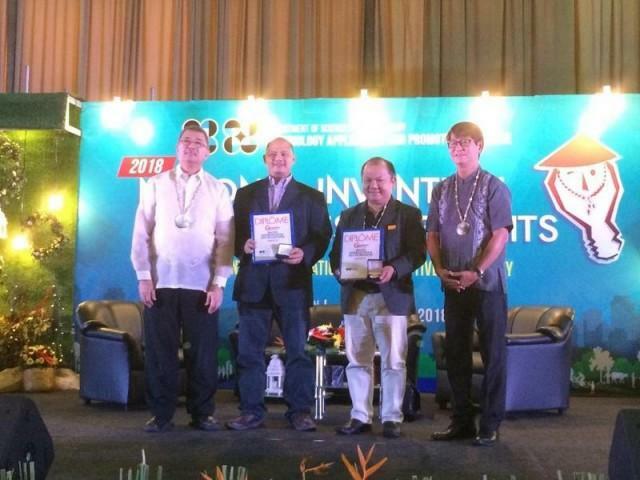 “There are new programs from the DOST which we have started to launch this year, and many of our inventors are qualified for those particular undertakings,” shared Director Garcia during the awarding ceremony.